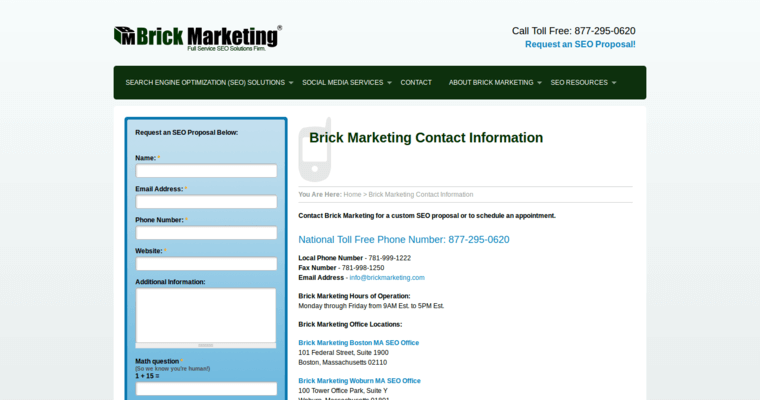 Brick Marketing is in the business of making your business shine on the Internet. They are the best Medical SEO Firm on the Internet today because they know how to optimize the content of your website in such a way that search engines will pick it up when prospective patients go looking for a doctor in their area. This should be viewed as a critical component of your overall digital marketing plan. People today are looking for medical professionals that they can trust. 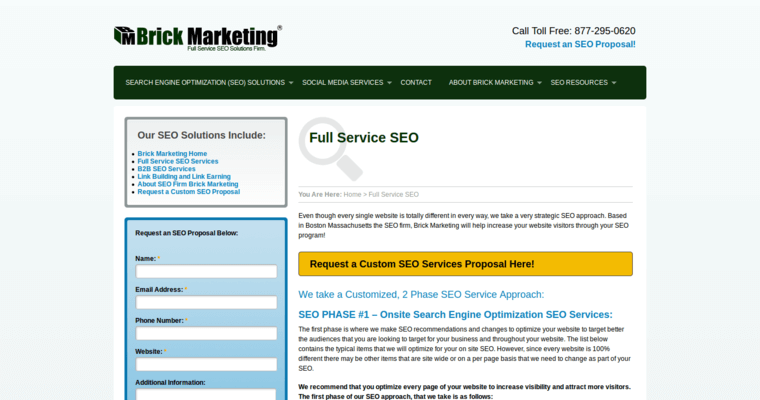 This is often communicated via your website, but they need to be able to find you first. 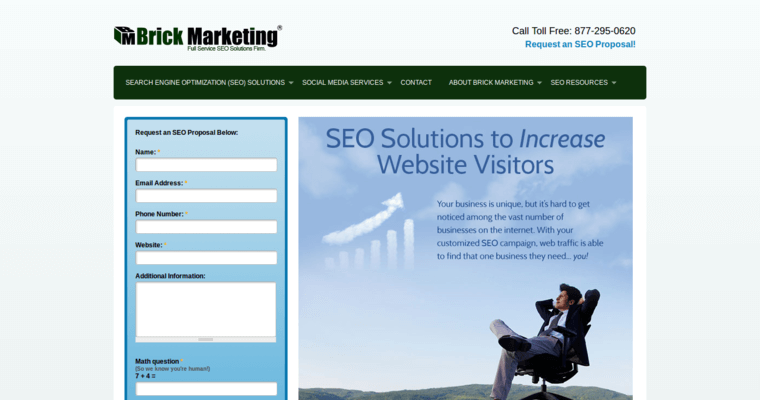 Brick Marketing has the team of professionals that you need to be working on your behalf to get your site ranked highly when people go searching for you. This is the modern way of marketing yourself, so you need to embrace or risk losing people to the medical office down the street.